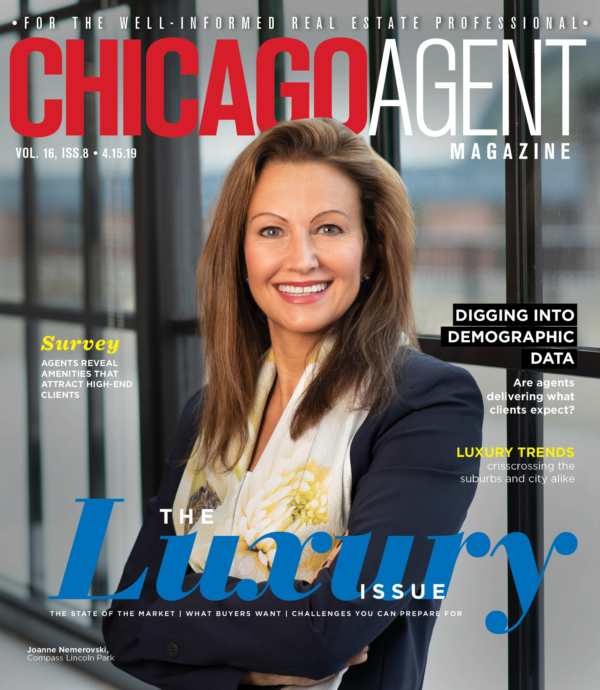 Established in 1855, Baird & Warner is Chicagoland’s largest locally owned, independent residential real estate services company. The Baird & Warner brand has been synonymous with experience, innovation and integrity for more than 160 years. Baird & Warner was named one of the best places to work in Chicagoland by the Chicago Tribune in 2016. 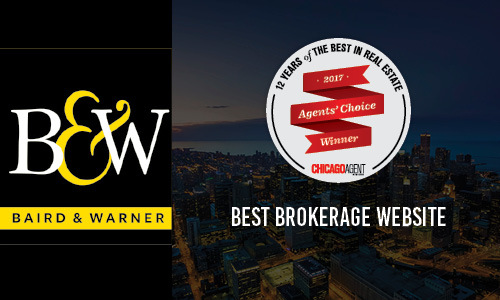 With nearly 2,000 broker associates in 28 offices and comprehensive mortgage financing and title insurance services, Baird & Warner consistently ranks among the nation’s top real estate firms.